Woah! It's been almost a year since I posted on my blog! 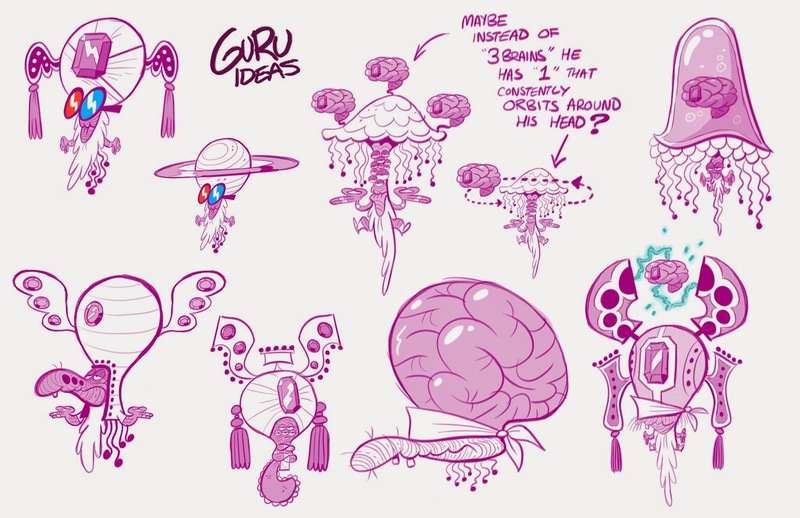 Well if there's anyone left checking it out here's some concepts and designs I drew of a character in the newest episode of Wander Over Yonder over on Disney XD: "The Guru". 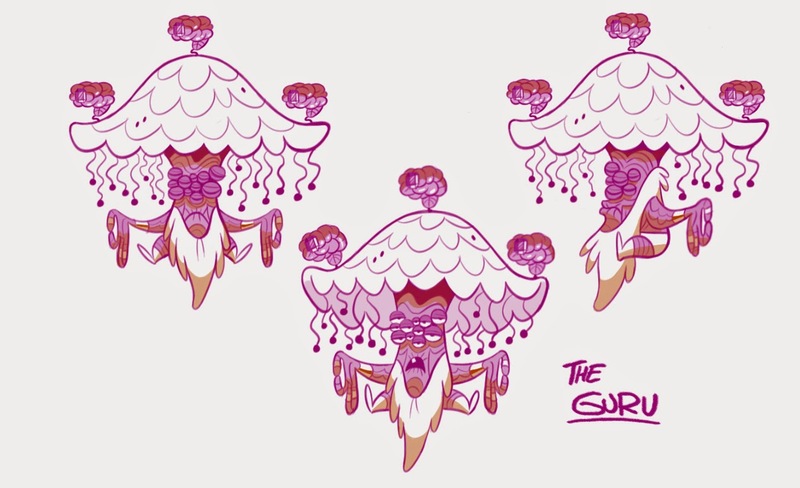 The Guru appears in one of my favorite episodes of the series, "The Epic Quest of Unfathomable Difficulty!!!". This episode was LOADED with fun characters and was an absolute gift to get to work on! Sweet work!!! 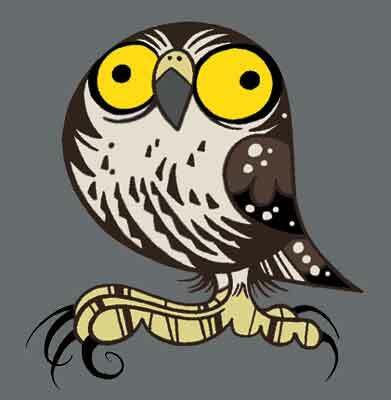 I love Wander! I'm still listening! Thanks RSS! My waiting has paid off! These are great, Ben. thanks for sharing! BTW, I love your book, another soon?? These are really sweet and bizarre. Love them! Give us more seaweed, pls.